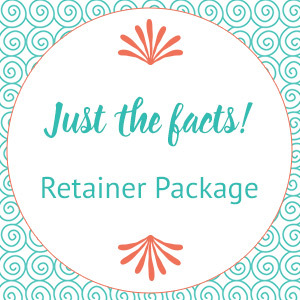 A no frills retainer package for the budget conscious. Great for getting those repetitive tasks each month off your plate so you can concentrate on new business. 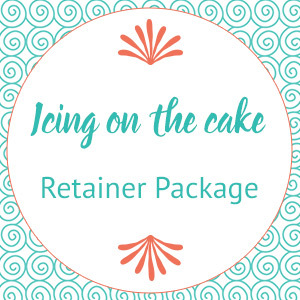 The ultimate interactive retainer package for when you’re ready to take your business to the next level and beyond. If you’re ready to make magic happen in your business, this is the package for you.